Glass is a sustainable mono-material (meaning it’s made from a single substance rather than a mix of various materials) that is 100% recyclable, and can be recycled continuously without decreasing its purity or quality. Recycled glass containers can be made into new glass bottles, which in turn saves energy and raw materials. Recycled glass can also be used for various other activities including landscaping, countertops, flooring, concrete pavement and tiles. In terms of protection, the impermeability of glass makes it an incredibly reliable packaging material, especially for food packaging. A glass bottle or jar always provides an effective barrier against outside influences, preventing any undesirable alteration in aroma, flavor and composition of the its contents. Glass provides a shelf impact unlike any other packaging material. The clarity, shape and texture cannot be matched by other types of packaging materials, including plastics or cardboard. The transparency of glass adds value to its contents, which allows a clear showcase of the product, while the material’s strength, whether colored or plain, contributes to its premium appearance. As the consumers can immediately view the quality of the product in a crystal clear fashion, they are naturally put at ease as to the quality of what’s inside. Glass is comprised of natural raw materials; limestone, sand and soda ash to be precise. Moreover, being impermeable and nonporous is an added advantage. To put it simply, it protects its contents from degradation and tampering, that is, long-term preservation of original qualities. Glass is also chemically inert. Thus, glass packages guard its contents from moisture and oxygen, ensuring the freshness and flavor of its contents, along with extending the product’s shelf life. Pre-processed glass is malleable in nature, opening itself to a variety of avenues in the world of customized packaging. It can be converted into virtually any shape imaginable, with an equally wide selection of color combinations. Glass packaging imposes almost no creative limit, ensuring the designers that added sense of freedom to match the consumers precise requirements. Whether the aim is to evoke an old school look, or innovate a quirky design, a glass container will always manage to respect and show off its contents, stressing important aspects such as freshness and quality from the outside. 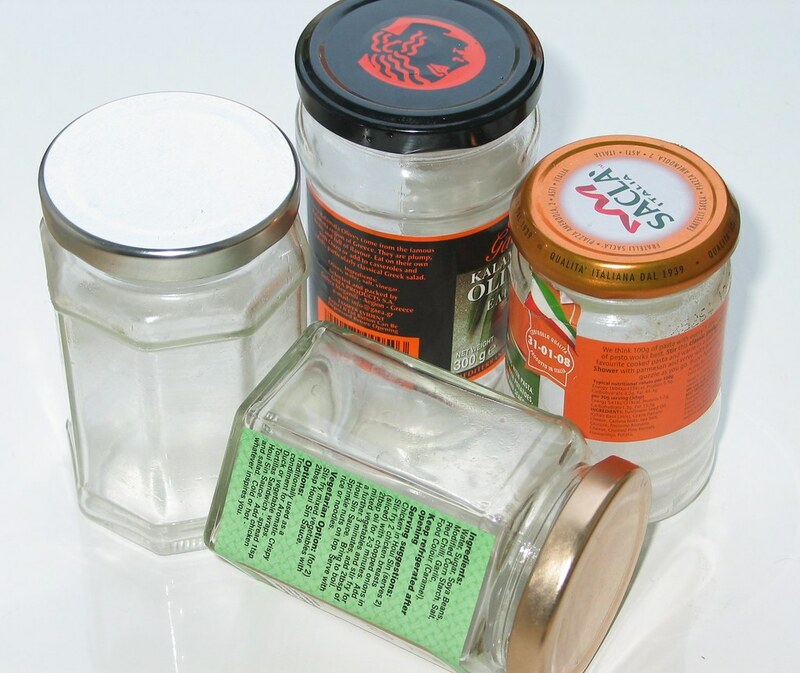 A glass container can be reused for all manner of purposes afterwards; it can be for pantry storage, as a microwavable vessel or serving container, and it can even be used for visual decor indoors or out. When other types of packaging materials like cardboard or plastic are used over time, they tend to get distorted, assuming inconvenient shapes, forms, and flavors. Glass always retains the same shape regardless of any external factors—that is to say, the depreciation rate is a bare minimum. The many benefits of glass packaging as listed above, plus almost zero rate of chemical reactions as well as container recycling deposits, add even more appeal to the benefits of glass packaging. 80% of the glass that is recovered is converted or recycled into new glass products. This, along with the FDA GRAS rating makes glass the star attraction for the future of packaging industry. Natural, resistant, eco-friendly; providing almost no effect on contents; infinitely recyclable—these are just a few of the reasons for which glass might withstand the test of time. The preferred packaging option for consumers concerned about health as well as environment standards, glass packaging is here to stay. Need help finding the right glass packaging for your product? Get in touch with the Richards Woodland Hills team today.